CBP says the man was detained on February 2 after crossing the border illegally. He initially asked for medical assistance from the Roma Police Department. He was transported to the regional medical center and then cleared to travel to the Rio Grande City Border Patrol Station. The next day, he again sought medical help and was transferred to McAllen Medical Center in McAllen, Texas, where he died earlier today. 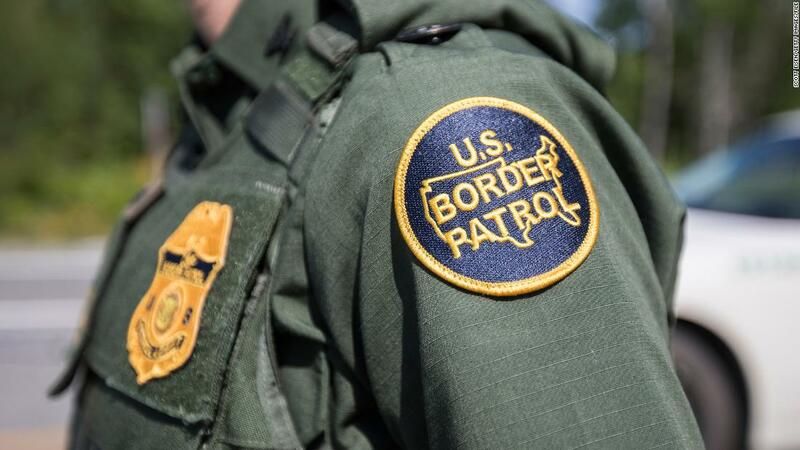 The man was initially diagnosed with liver cirrhosis and congestive heart failure, although the official cause of death is not known, according to CBP. He stayed with McAllen Medical Center until his death. CBP did not provide additional details as the man's name. "This loss of life is tragic. Our condolences go to the family and their loved ones. CBP remains committed to ensuring the safe and humane treatment of those responsible for our detention," CBP Assistant Commissioner for Public Affairs Andrew Meehan said in a statement. His death follows the deaths of two Guatemalan children in CBP custody several months ago. 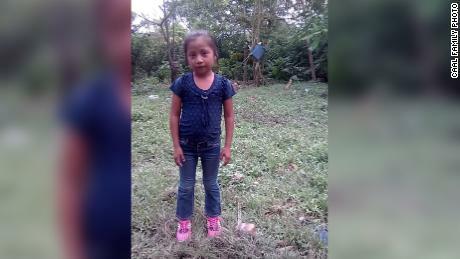 On December 8, Jakelin Caal Maquin, 7, died in a hospital two days after she was taken to a border patrol station. And on Christmas Eve, 8-year-old Felipe Gómez Alonzo died after being taken to the hospital, released and then returned to the hospital. Six immigrants, none of whom were children, died in CBP custody in the financial year 2018, according to Minister of Security Secretary Kirstjen Nielsen. Total figures for the current financial year are not immediately available.